The Xiaomi Mi 9 camera got a nice report card. Xiaomi, a Chinese brand considered one of the most blatant Apple copycats in the smartphone industry, may have a device that distinguishes itself from its muse the iPhone. 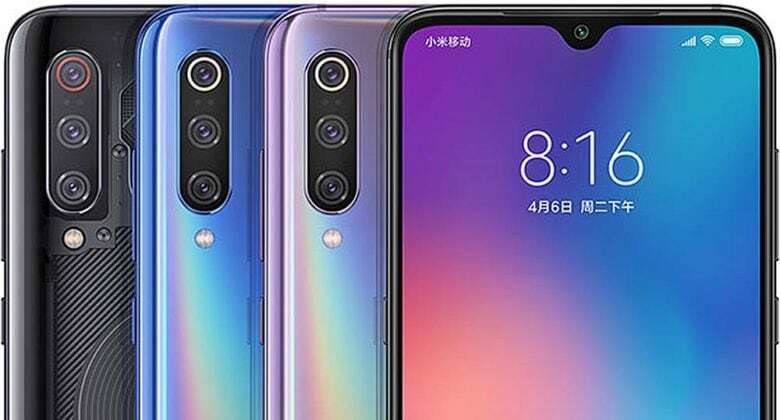 The Xiaomi Mi 9 scored higher marks for its camera system than the iPhone XS Max, according to the results of comprehensive tests released this week by DxOMark.